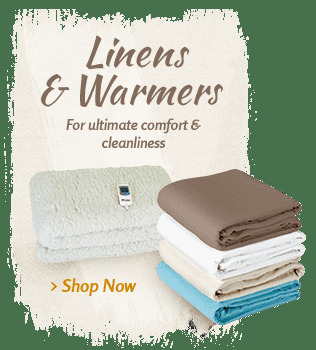 If you are searching for a high-quality selection of professional massage chair and massagers, explore the diverse selection at MassageTools. Massage chairs, hand-held massagers and electric massagers are an essential piece for massage and physical therapists. However, massage chairs and massagers are also a perfect pick for home use as well. When muscles are tired, sore or aching, you want effective relief. Rather than just popping a pill to dull the pain, why not try alternative methods such as massage therapy to relieve pain and discomfort? Overuse of over-the-counter pain medications can cause other physical issues on top of the pain you are feeling. Massage chairs, hand-held massagers and electric massagers can be quite effective in relieving pain from sore, overworked muscles. Professional massage tools are a great addition for massage and physical therapists who want additional advanced therapy techniques that can be offered for clients suffering from various types of tension or pain issues. Chiropractic massage tools can provide targeted treatment that a standard treatment could not achieve. While massage pros deliver excellent massage therapy with their hands, the ability to incorporate massage tools can enhance the overall experience and give more thorough and longer lasting relief for their clients. 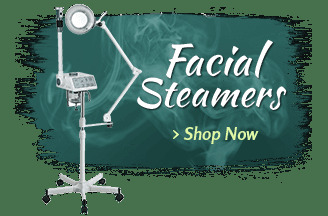 Electric massage tools can also ease the daily stress of the job for the therapists. Performing massage therapy day in and day out can wear a body down, especially the hands and the upper body. Using chiropractic massage tools as a supplement to your practice can reduce the strain for your own body while ensuring your clients still receive quality care. For example, many massage practices incorporate electric massage tools and massage chair recliners to offer additional service options for their clients. 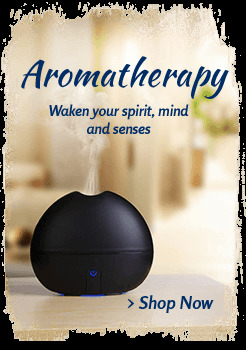 Vibrations created by electric massage tools are simply impossible to recreate by hand, and can sometimes be more relaxing. Hand-held and electric massagers also make for an excellent addition for the massage and physical therapist on the go. 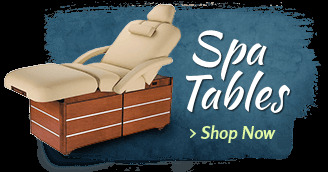 They are lightweight and easy to transport from each appointment, giving clients similar options to an in-spa massage. Even though these massage tools are great for professionals, they also safe for use at home. In fact, many people who experience frequent muscle fatigue, tension or pain use these massagers on a regular basis. Using electric massage tools can even improve the effectiveness of professional treatment. Home users can use massage tools when they're between appointments to maintain the work of their therapists, after a tough workout or even a marathon. Of course, hand-held and electric massagers are an excellent way to relieve the stress of a long work day. MassageTools� inventory has a huge selection of chiropractic massage tools that are designed to treat certain areas of the body. 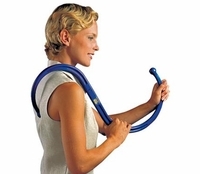 Hand-held massagers, for instance, are a great option for those who want massage equipment for backs and necks. 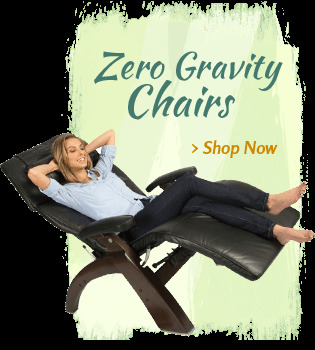 Meanwhile, zero gravity chairs make it possible to achieve full body relaxation at home in just minutes. If you do plan to use these types of electric massage tools or massage chairs frequently, consider seeing a professional massage therapist to make sure you're using them correctly and targeting the right areas for long-lasting relief. 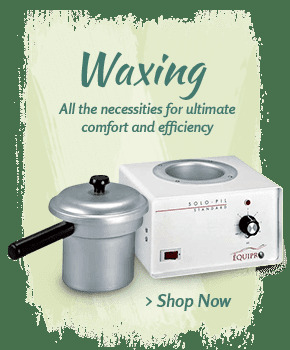 Under the guidance of a professional, home users can conveniently and effectively find relief with electric massage tools at home whenever they need it. Hand-held and electric massagers also can be easily packed in the suitcase for travel or popped in the gym bag. 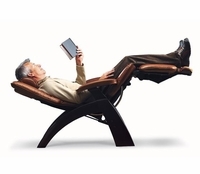 Choosing electric massage tools, massage chairs and zero gravity chairs is easy at MassageTools.com. 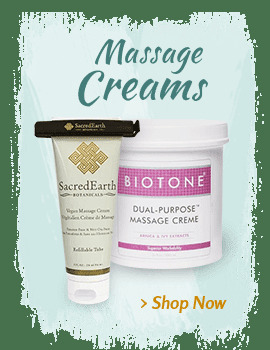 These products meet a quality level that massage therapists look for in their professional massage tools and equipment. We've consulted experts in the massage therapy field to lend their field-tested knowledge to help us choose only the most effective chiropractic massage tools on the market. 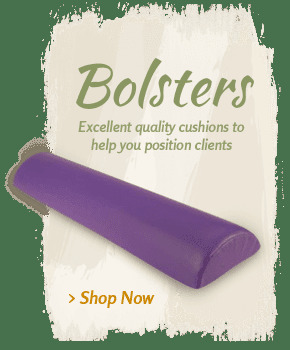 The products you see on MassageTools.com are handpicked by physical therapists, massage therapists and certain other healthcare professionals. 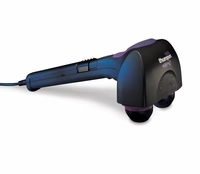 Plus, our professional massage tools come from trusted name brands like Thumper, Human Touch, Osaki and ePulse. So, you know you're getting a high-quality product that lasts. 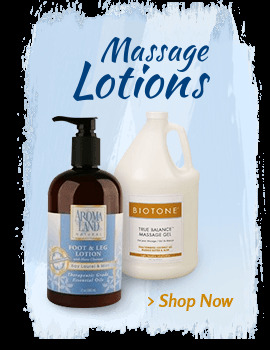 For at-home or in-office massage equipment, search MassageTools� diverse selection of massage tools. You'll find massage chairs and massagers that can fit your personal or professional budget.